Nissan has officially unveiled the US-spec NV200 Cargo Van at the Chicago Auto Show. Set to go on sale in April, the North American variant has been 'right-sized' to appeal to the bigger is better attitude in the United States. As such, the model's body has been extended by 7.9 inches compared to the standard NV200 that is sold in other international markets. This change means the model measures 186.3 inches long and can hold 122.7 cubic feet (3,474 liters) of cargo. 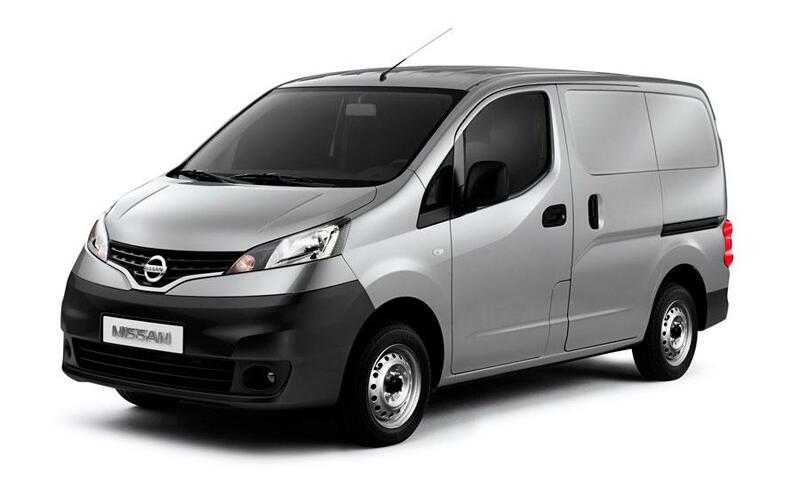 The rest of the van is pretty familiar as it features dual sliding rear doors and a functional interior which is designed to appeal to business and fleet owners. Speaking of the latter, the NV200 has a "Mobile Office" interior with an integrated file folder hanging system in the center console as well as a front passenger seat that can be folded down to serve as a worktop or lunch table. Motivation is provided by a 2.0-liter four-cylinder petrol engine that develops 131 hp (98 kW) and 139 lb-ft (188 Nm) of torque. It is connected to an Xtronic continuously variable transmission which should enable the model to return 24 mpg city / 25 mpg highway / 24 mpg combined (US). The entry-level NV200 S will be priced from $19,990 while the better equipped NV200 SV will retail for $20,980.